Everyday Urbanism will create a platform for international artists, urbanist collectives and research architects to link with a diverse range of local communities. Together these groups will explore and document the social, political and environmental issues affecting those who inhabit the city. 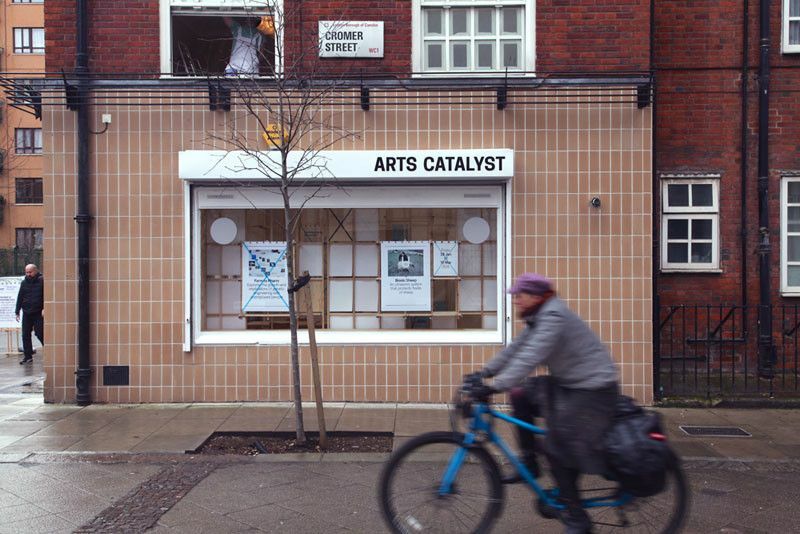 Starting from Arts Catalyst’s new neighbourhood in London’s Kings Cross and expanding out across the city, Everyday Urbanism: Architecture as Social Process will create a platform for international artists, urbanist collectives and research architects to link with a diverse range of local communities. Together these groups will explore and document the social, political and environmental issues affecting those who inhabit the city. Everyday Urbanism will evolve over the course of three years creating new relationships, networks, events, exhibitions and commissions. Arts Catalyst will launch the first of these projects with A Public Hearing. Developed by postgraduate students from the Centre for Research Architecture at Goldsmiths, University of London, A Public Hearing is centred on a two-month residency at Arts Catalyst’s Centre for Art, Science and Technology. During this time, they will use the form and function of a traditional public hearing to investigate a number of contemporary conditions. 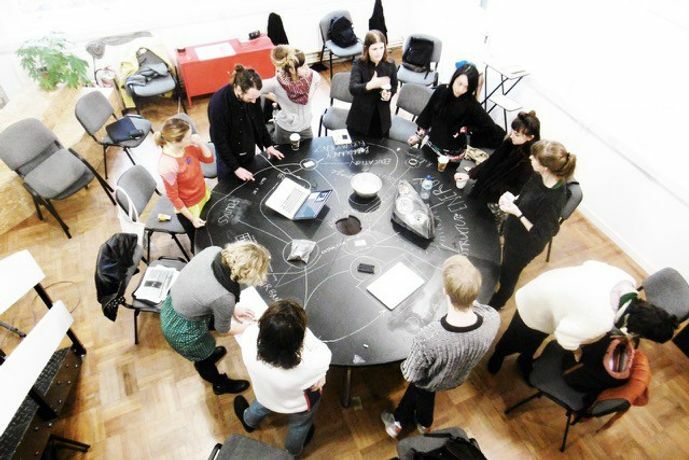 Throughout May the group will conduct closed research with local residents, jointly shaping the form and content of the series of public hearing events. As well as the public hearings themselves, documentation, audio recordings and research materials will form the basis of an evolving installation, open to the public throughout June. Everyday Urbanism will be developed in collaboration with a curatorial advisory group including Arts Catalyst, Territorial Agency / John Palmesino and Ann-Sofi Rönnskog, curator Claire Louise Staunton (Flat Time House/MK Gallery) and Susan Schuppli, Deputy Director of the Centre for Research Architecture at Goldsmiths, University of London, and Cromer Street based Barrister Ousman Noor.